The Hot Springs area provides has an abundance of natural beauty and recreation opportunities. There are 4 clear water lakes with in a 20 mile radius of Hot Springs and most are surrounded by large tracts of National Forrest and Corps of Engineers land. Designated as “America’s First Resort“ since 1832, Hot Springs National Park was set aside as a the first federal reserve to preserve the natural hot water springs located in downtown on bath house row. The contact information and links below provide information about all the great things to do around Hot Springs. 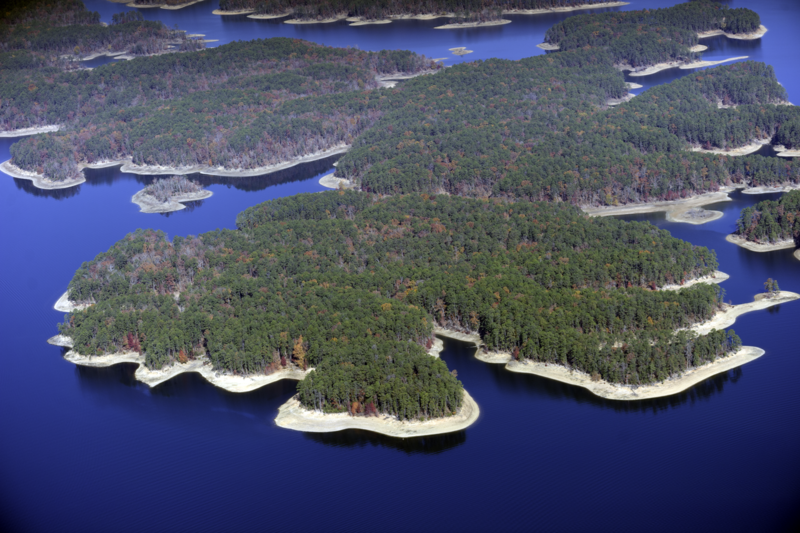 is the largest lake completely in Arkansas, as the larger Bull Shoals Lake extends into Missouri. 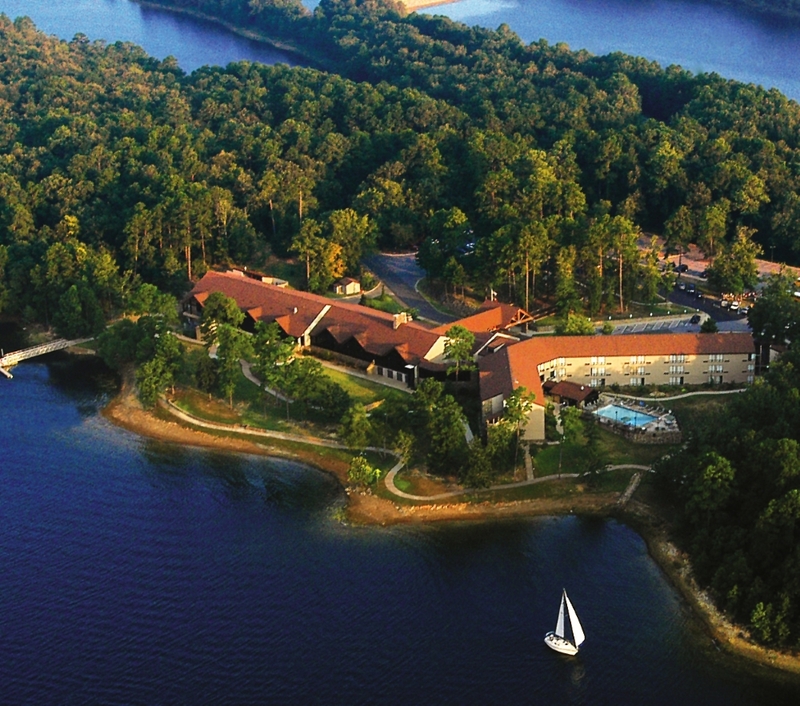 Lake Ouachita has over 690 miles (1,110 km) of shoreline and over 40,000 acres (16,000 ha) of water. It is completely surrounded by the Ouachita National Forest.. 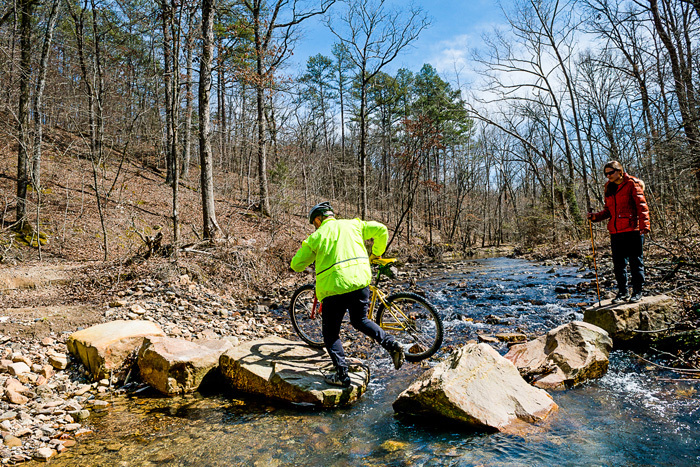 Built over the last 12 years on both Corps of Engineers and US Forest Service Land, the Lake Ouachita Vista Trail (LOViT) covers 49 miles of shoreline and ridge top. A favorite for both mountain bikers and distance runners alike.